The wild and wonderful Passing The Baton begins a new tour into Forest of Dean in 2018! With live music and magical theatre this intergenerational project focuses on stories from the local area of the Forest of Dean. Originally created during 2017 and written by playwright Mike Akers, the play is based on familial memories from Lydbrook Band member Robert Morgan. Original music arrangement by Pat Moran and the Original Company. To book a show or to find our more contact Rachel Adams, Artistic Director, on rachel@wyldwoodarts.co.uk or call 07877 581 740. Presented Wyldwood Arts. 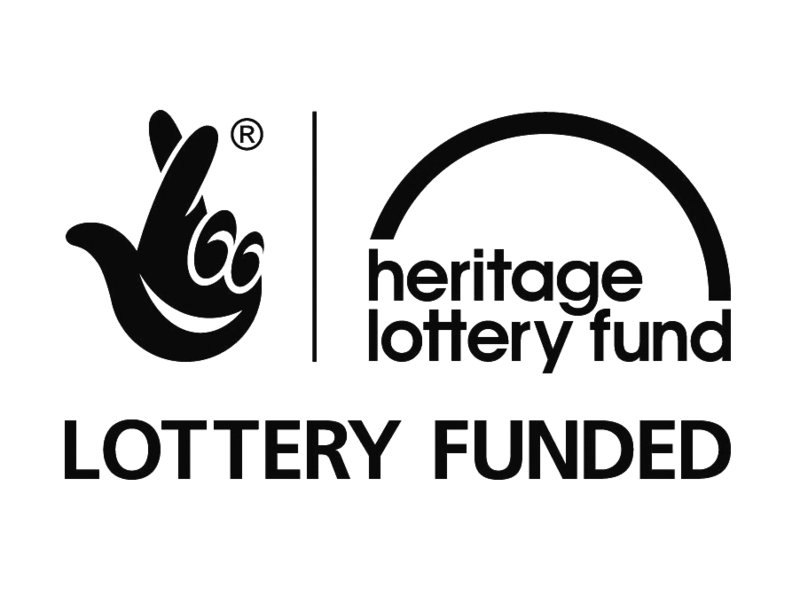 Commissioned by Forestry Commission as part of Forester's Forest Celebration Programme, with funding from Heritage Lottery Fund and Arts Council England.